Polyurethane Decorative Rope Trim molding is designed with Diana Rope on the surface. Our Rope Trim molding is a great way to separate and define each room. With each design modeled after traditional plaster type mouldings, our light weight Rope Trim molding gives the same rich detail, yet at a fraction of the cost. Most moulding profiles can be partnered with our do-it-yourself corner blocks that means no miter cutting for you and most rooms can be completed in ours instead of days. Another benefit of polyurethane is it will not rot or crack and is impervious to insect manifestations. 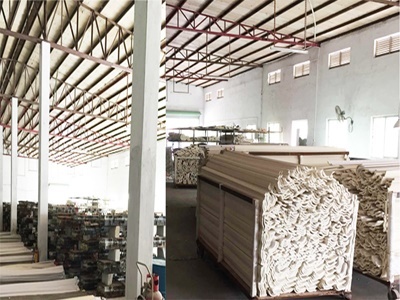 We manufacture PU Carved Panel Mouldings , PU Mouldings , Decorative Panel Mouldings , Wood Panel Mouldings , Carved Panel Mouldings , PU Panel Mouldings , Carved Panel Wall Molding , Popular Panel Mouldings, welcome to your enquiry! 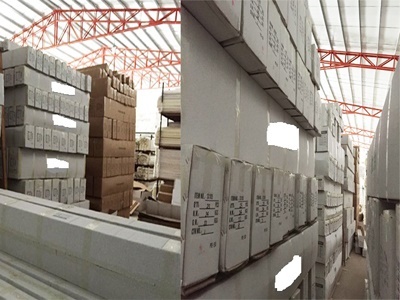 Suntronic New Materials Technology Co., Ltd.
Huizhou Dingshengmei Building Materials Co.,Ltd., is a professional manufacturer and exporter of polyurethane(PU) decorative materials, located in Guangdong China, We have about twelve years OEM and sales experiences. Due to the growth of the company, we moved to the new address, and rename Suntronic New Materials Technology Co., Ltd.
We mainly manufacture and export polyurethane Architectural decorative elements for interior and outdoor decoration including Polyurethane Cornice Moldings, Polyurethane Panel Moldings, Polyurethane Corners, Polyurethane Corbels, Polyurethane Ceiling Roses, Polyurethane Pilasters, Polyurethane Niches, Polyurethane Columns, Polyurethane Wall Ornaments etc. With the Characters of light weight, water-proof, fire-proof, easy and quick to install, anti-erosion, and environment protection, our PU decorative materials are used in house, restaurant, hotel, salon, club, shop, conference hall, and etc. Various design, and exquisite decorative pattern. We sincerely welcome customers to sample custom. Our PU decorative materials have been passed CE and Free-CFC certification. 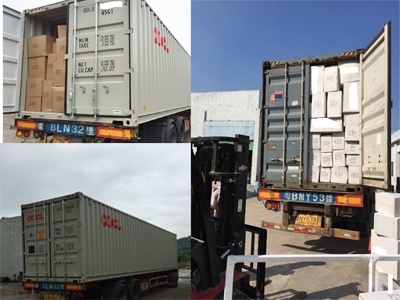 Since we have good partners to supply us raw materials, we make raw materials for our final products, we have advantages in pricing and technology comparing with our competitors; thus, we can provide our customers with stable and continuous products and service. 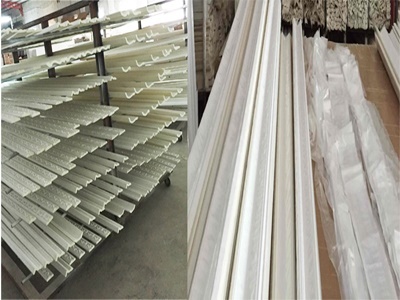 our PU decorative materials are exported to worldwide market, such as Europe, America, Asia, Africa and Australia, Middle-east countries, and etc. we have always been providing satisfied service and products to our worldwide customers. 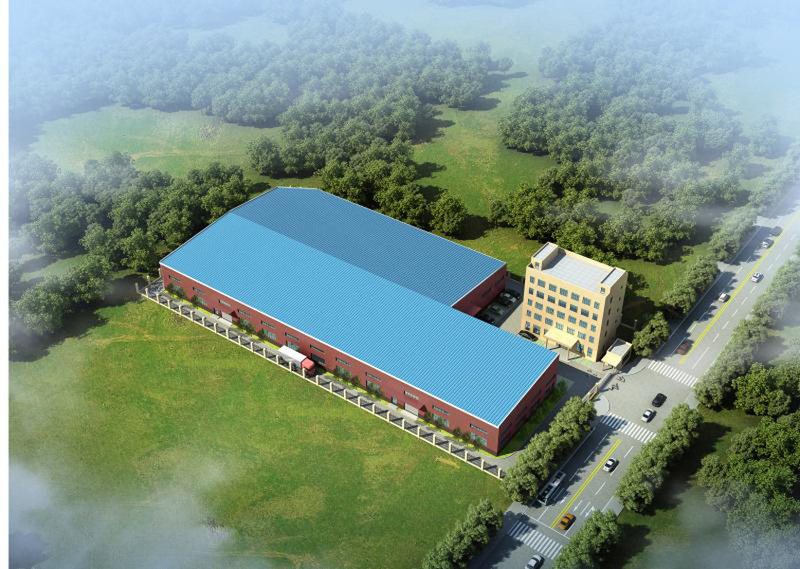 Company Name: Suntronic New Materials Technology Co., Ltd. Copyright © 2019 www.nbbagproduct.com All rights reserved.